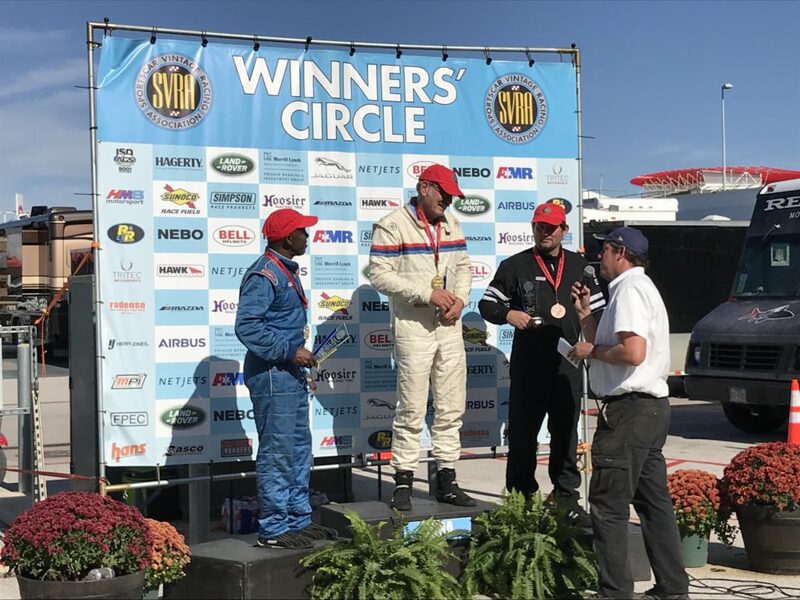 Our last race of the year was in Austin, Texas at the Circuit of the Americas for SVRA’s Vintage National Championships. 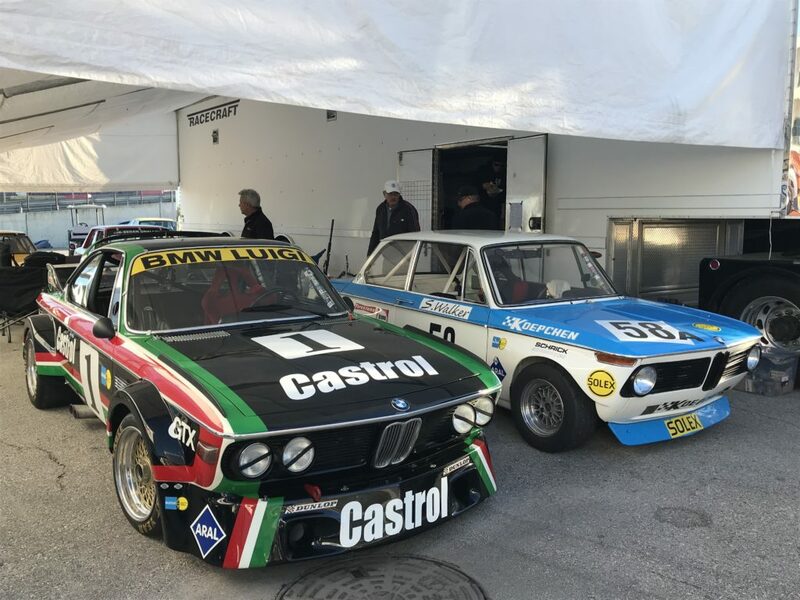 Luigi CSL and Koepchen 2002 ready for the battle. I took my Luigi CSL and the Koepchen 2002 back for this event. 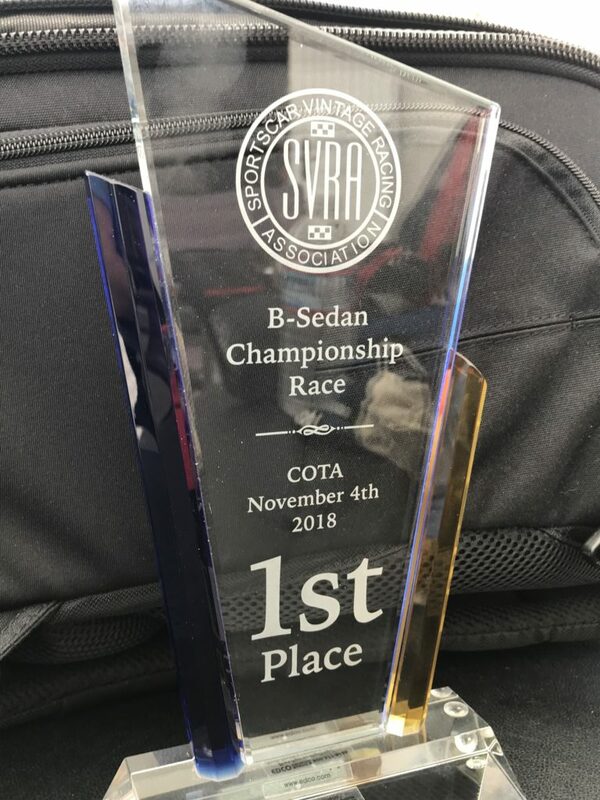 SVRA has been promoting a BS championship all year with regional championships culminating in this national event. The CSL ran in Group 12B- the historic GTO/GTU group. 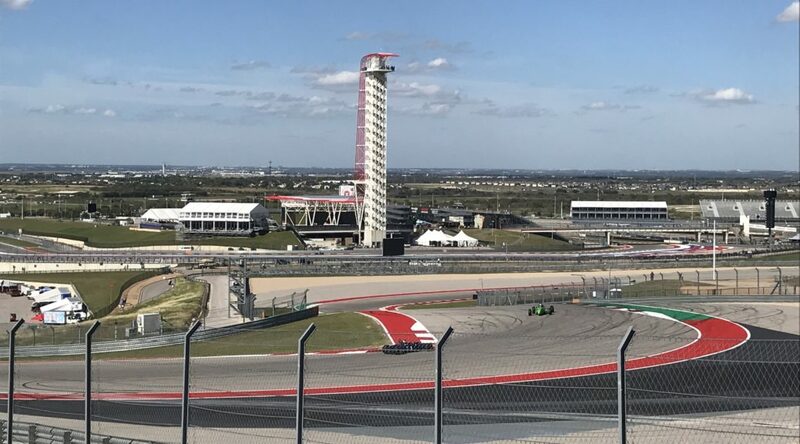 This was our first time at COTA and I must admit it is a world class facility. The one thing that was unexpected was how rough the circuit is in a couple of places, and how low grip the surface is. 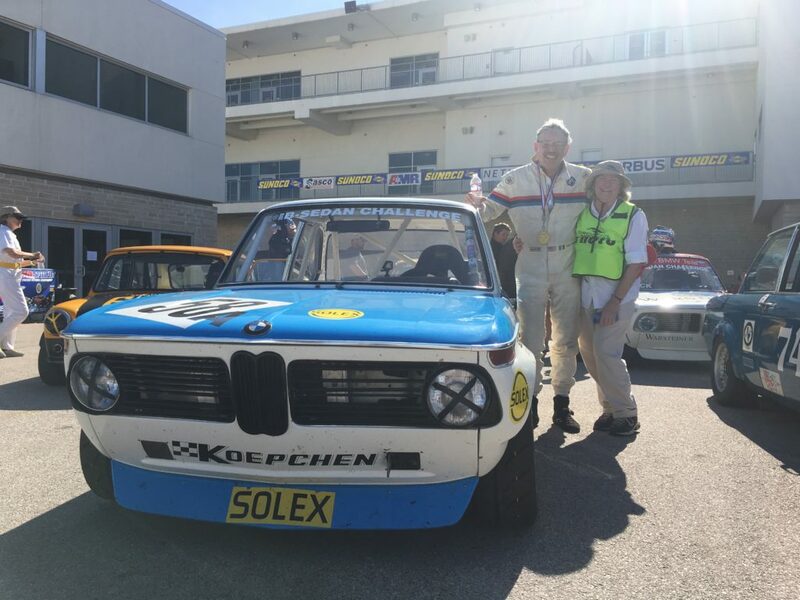 Because the BS group was scheduled to run with the GTO/GTU group my CSL was allowed to run with the big block cars on Friday’s practice sessions and Saturday’s qualifying race. This is always a bit nerve racking as those guys can be pretty scary to race with. For the Feature Race on Sunday I was gridded 4th based on lap times. It was nice of SVRA to do that rather than making me start at the back of the field. I won’t spoil the story but just watch the video for the result. I think this was probably the best race I have driven. I was able to complete the race without any mistakes. The pressure put on my by Tim on that last lap was amazing. He drove a great race, was clean, but didn’t give me a moments rest. Thanks Tim! Without Mary’s support I couldn’t do this. Thank You Mary!! I want to especially thank Mary for her support and the great trackside video she gets every race. I also want to thank the Crew from Racecraft. They are such professionals, and at the same time they make this so much fun! These are the guys that make all this possible. 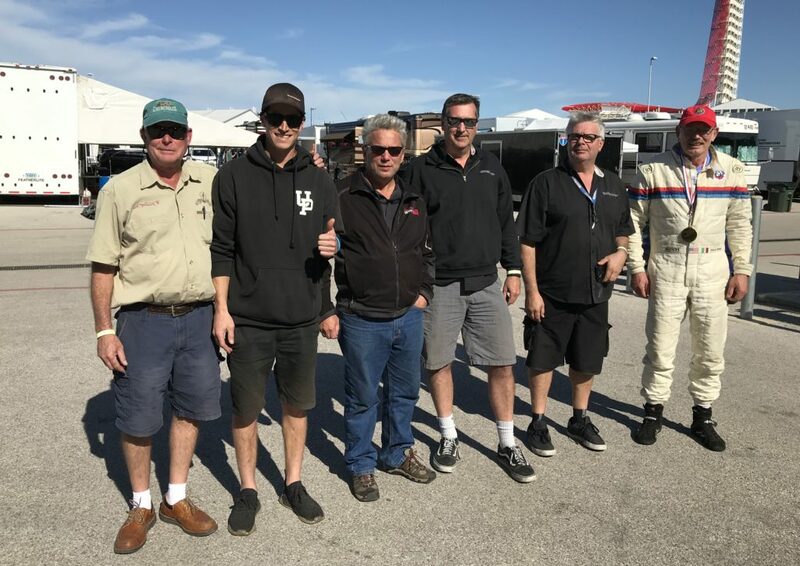 (L to R) Jay Ivey, Austin Hironaka, Monty Jarvis, Jim Froula, and Terry Forland. BS National champ! And its an all BMW podium too! Probably the best race I have driven and a good result.